This webinar will present a live demonstration. To efficiently process adverse event (AE) reports, patient safety professionals encounter a number of challenges. First, they need to convert documents to a machine readable format and process very diverse AE reports received from multiple channels. Additionally, these reports may come in multiple languages and formats. 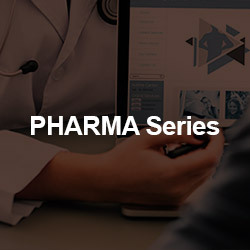 Second, it is not easy to identify and classify the actual adverse events related to specific medications, differentiating them from the diagnosis for which the medications were prescribed. And third, it is necessary to isolate serious adverse events that might affect patient safety and thus requires immediate attention and reporting to regulators. Join us as we present a solution that enables patient safety professionals to efficiently handle all these tasks. 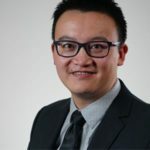 Jason Liu has been Consulting Project Manager and Senior Data Analysis Consultant at Megaputer Intelligence for 4 years. He has successfully led teams to design, implement and deliver solutions for clients in Finance, Life Science, Consulting, Manufacture, and Hospitality domains. Jason has a B.S. in economics from China and an M.B.A. from the Kelley School of Business, Indiana University.